Cypress Royale is located less than a mile from the Florida Turnpike interchange and approximately seven miles from I-95 giving you quick, direct access to Downtown West Palm. Nearby shopping options include the Mall at Wellington Greene, which has over 180 versatile stores and restaurants, and close to essentials like grocery and drug stores. Cypress Royale is also in close proximity to numerous highly-rated golf courses including the Palm Beach National Golf & Country Club and the Wycliffe Golf & Country Club. 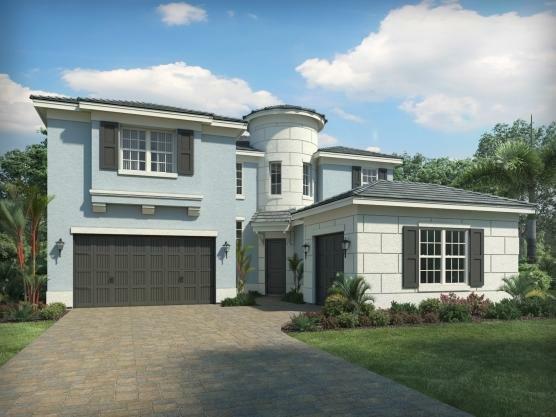 An elegant community of homes ranging from 2,800 - 4,500 sq. ft. with thoughtful designs and superior interior appointments. 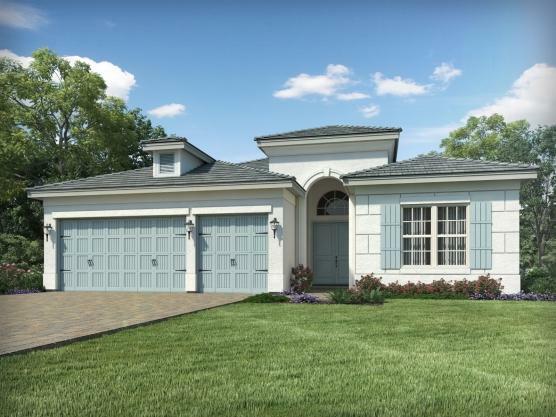 There are currently 4 MLS Listings in the search: Cypress Royale | Homes for Sale in Lake Worth, FL. Click on a listing to the view property details, photos and agent comments. If you would like to change or expand your search criteria, go back to the main Lake Worth FL Real Estate page, or try using our Advanced Search. If you would like more information about the real estate in Lake Worth, or would like to talk to a Realtor(R) specializing in Cypress Royale, Lake Worth, FL contact us! 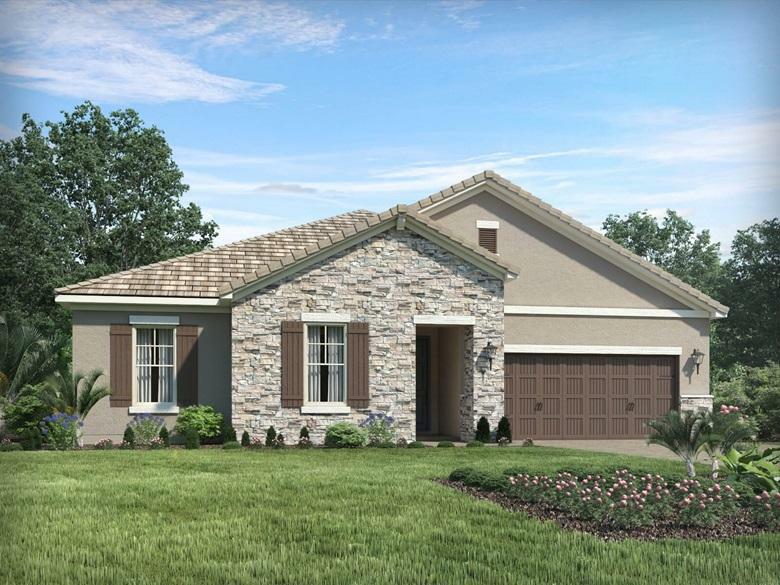 View Homes Recently Sold in Cypress Royale. 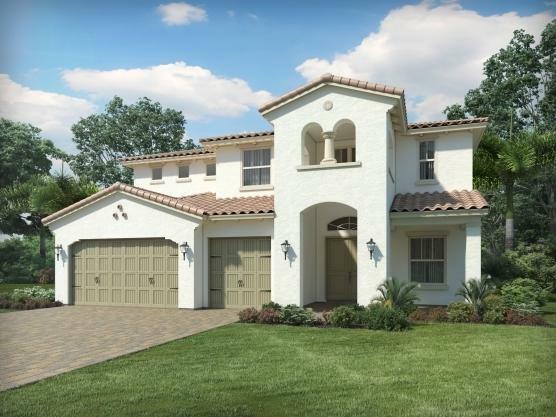 What is Your House in Cypress Royale Really Worth?